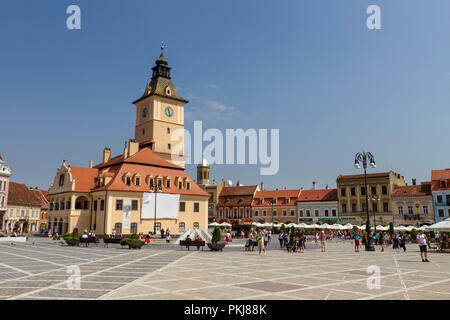 Brașov is a city in Romania and the capital of Brașov County. 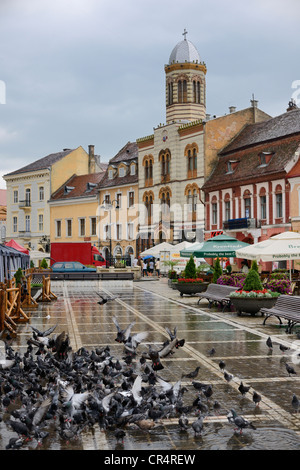 According to the last Romanian census, from 2011, there were 227,961 people living within the city of Brașov, making it the 8th most populous city in Romania, and the metropolitan area is home to 335,668 residents. 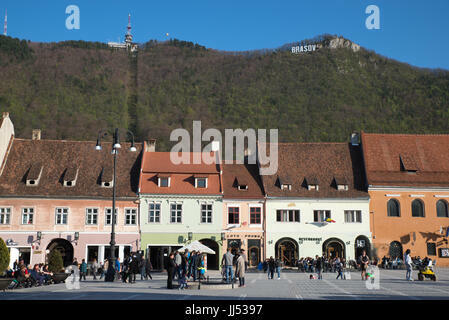 Brașov is located in the central part of the country, about 166 km north of Bucharest. 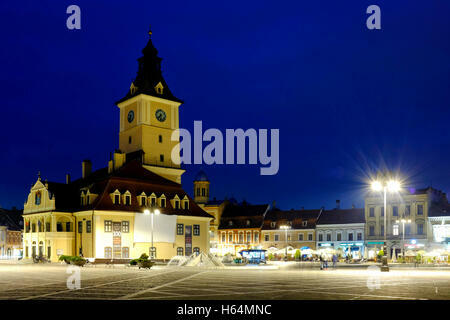 It is surrounded by the Southern Carpathians and is part of the Transylvania region. 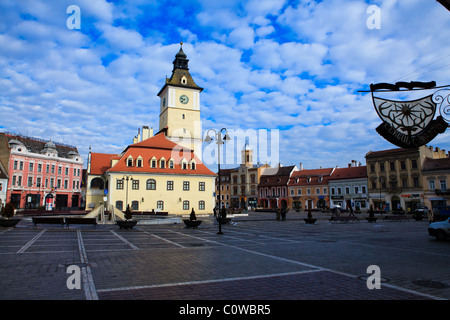 The city is notable for being the birthplace of the national anthem of Romania and for hosting the Golden Stag International Music Festival. 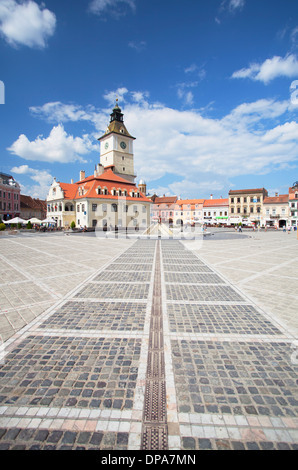 Fringed by the peaks of the Southern Carpathian Mountains and resplendent with gothic, baroque and renaissance architecture, as well as a wealth of historical attractions, Brasov is one of the most visited places in Romania. 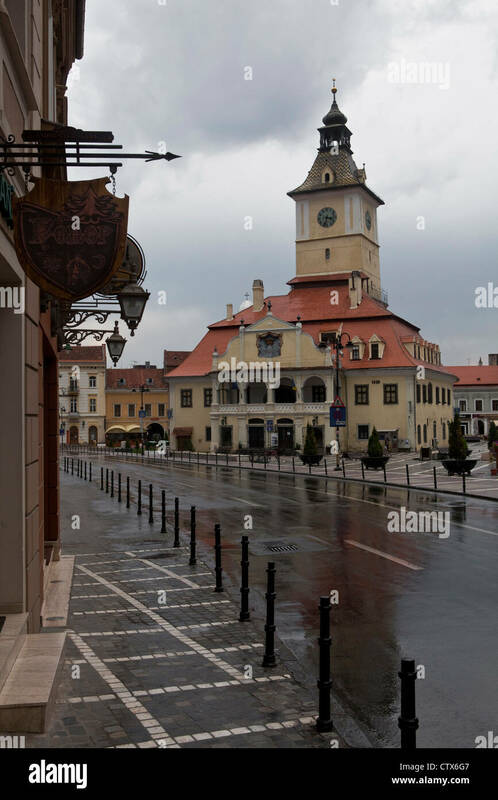 Founded by the Teutonic Knights in 1211 on an ancient Dacian site and settled by the Saxons as one of the seven walled citadels*, Brasov exudes a distinct medieval ambiance and has been used as backdrop in many recent period films. The location of the city at the intersection of trade routes linking the Ottoman Empire and western Europe, together with certain tax exemptions, allowed Saxon merchants to obtain considerable wealth and exert a strong political influence in the region. This was reflected in the city's German name, Kronstadt, as well as in its Latin name, Corona, meaning Crown City (hence, the coat of arms of the city which is a crown with oak roots). Fortifications were erected around the city and continually expanded, with several towers maintained by different craft guilds, according to medieval custom. Stroll around the old Town Hall Square (Piata Sfatului) where you can admire colorfully painted and ornately trimmed baroque structures. 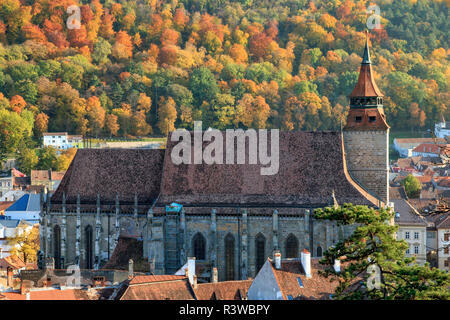 Take a peek inside the Black Church (Biserica Neagra), the largest gothic church in Romania. Its name derives from damage caused by the Great Fire of 1689, when flames and smoke blackened its walls. Pedestrians in Brașov Council Square (Piața Sfatului) in the old town in Brasov, a city in the Transylvania region of Romania. 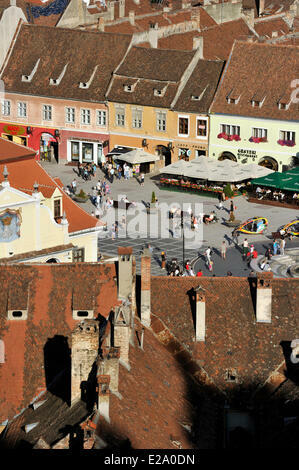 The Council Square (romanian Piata Sfatului) is the heart of the old medieval saxon city of Brasov, Romania. 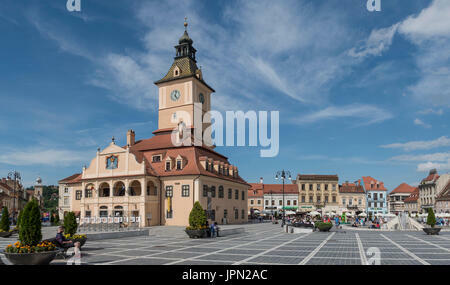 Romania, Brasov, Council Square, Piata Sfatului, Brasov Black Church. 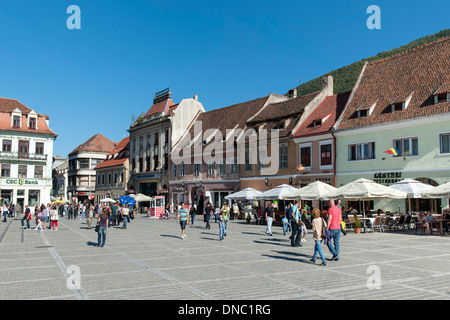 Council Square (Piața Sfatului) with Council House (Casa Sfatului) in Brasov, Romania.